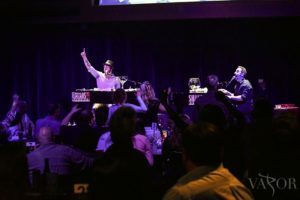 Shake Rattle & Roll Dueling Pianos NYC | The Best NYC Dueling Pianos bar shows - all request Dueling Piano parties for Birthday, Bachelorette and more! 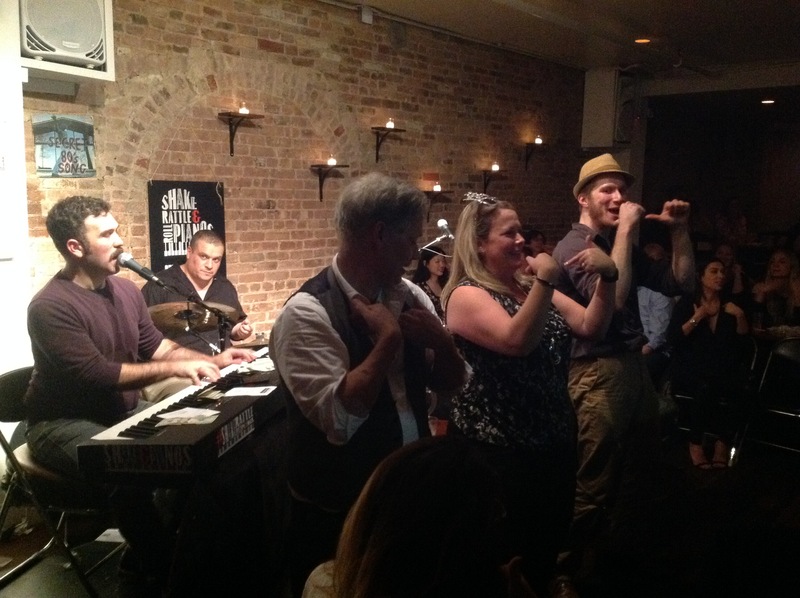 NYC’s favorite Dueling Pianos show! Now in it’s 9th SOLD OUT year, our all request, rock & roll party puts YOU at the center of the action! Fun for couples, singles and groups – it’s a truly unique New York City experience. 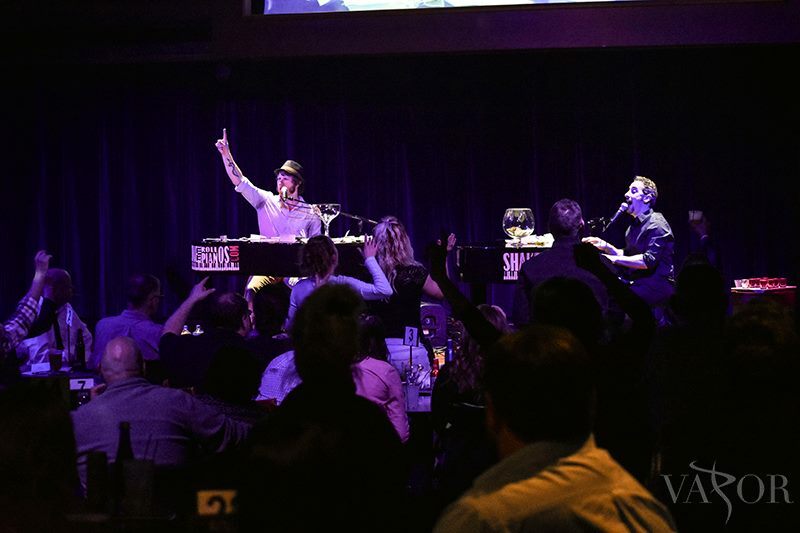 Bring family and friends, or round up your bachelorettes and birthday boys and enjoy the longest running Dueling Pianos show in NYC history! And unlike other live music venues, EVERY ticket holder gets a SEAT at a TABLE! We offer group discounts of 8, 12 or 20 people, and you can select an OPEN BAR package. Time Out New York and New York Newsday both RAVE about our “catchy tunes”,”sing-able tracks” and “raucous sing-alongs”! It’s “a musical free for all!” Equal parts concert, comedy and cabaret – you’ll laugh along, dance along, and sing along at Shake Rattle & Roll! Come see one of our regional bar shows! Shake Rattle & Roll Dueling Pianos loves to tour far and wide to bring the best all-request party in NYC to venues across the Northeast. Check out our calendar to view upcoming events near you, or reach out to us by phone at (917) 921 4128 or on our Contact Us page to book us for a party at a venue near you. 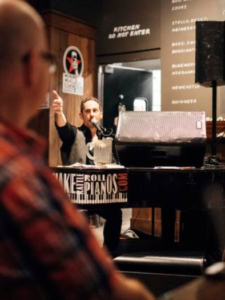 Have Shake Rattle & Roll Dueling Pianos for your private event! We’ve got 20 years’ experience in bringing special occasions to life, from weddings and bar mitzvahs to corporate parties and team building events, fundraisers and family reunions. You can rely on Shake Rattle & Roll to get your guests dancing and singing along – we’ve been named GigMasters Rising Star Award winner for the past SIX years in a row, and our reviews speak for themselves.